Being pregnant does not have to mean ending exercising for nine months. 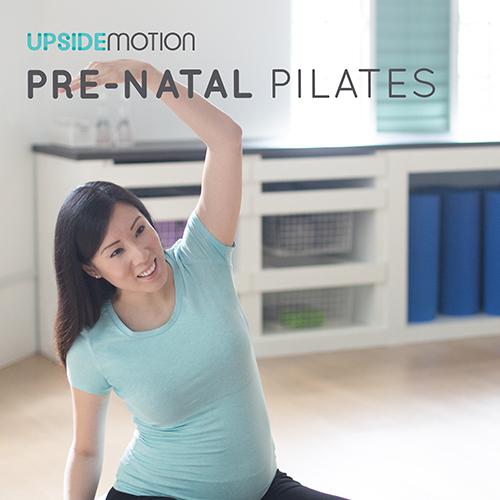 While the time during and after pregnancy is not the time to make rapid or major gains in one’s fitness level, improve posture, coordination and stability are attainable goals. A perfect course for mums-to-be to improve endurance & overall energy for the smoother upcoming delivery & a speedier recovery after birth. Safe and effective, the workout strengthens the lower abdominals, pelvic floor and back muscles; improves endurance and overall energy; and provides greater body awareness and improved posture during pregnancy.